Premier Taxis provide a personal and comfortable service to all the Major Tourist Attractions. They service both local and long distances and provide transfers from Airports, Ports, Rail and Bus stations. 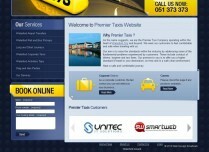 Smartweb - Web Design for Taxi Companies Ireland. 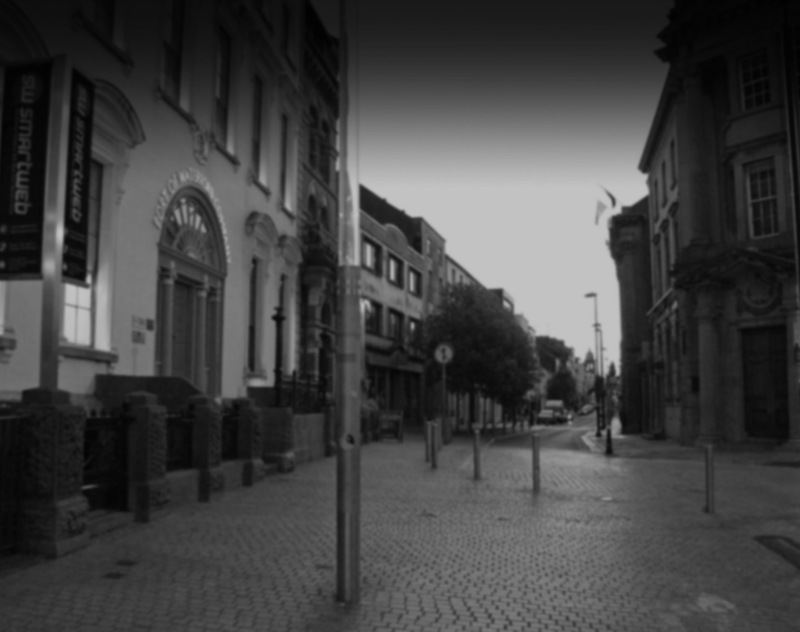 We have developed a promotional website for our Waterford based client. We also integrated custom built content management system to organize and facilitate content creation. We specialise in highest quality web design services for Taxi Companies in Ireland. Please click here to contact us for further information.